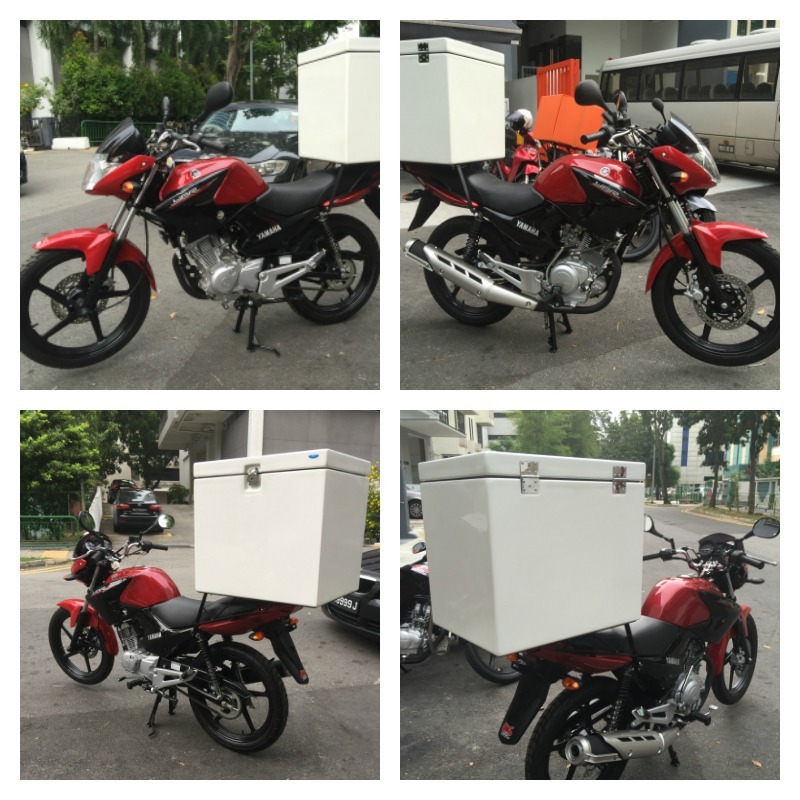 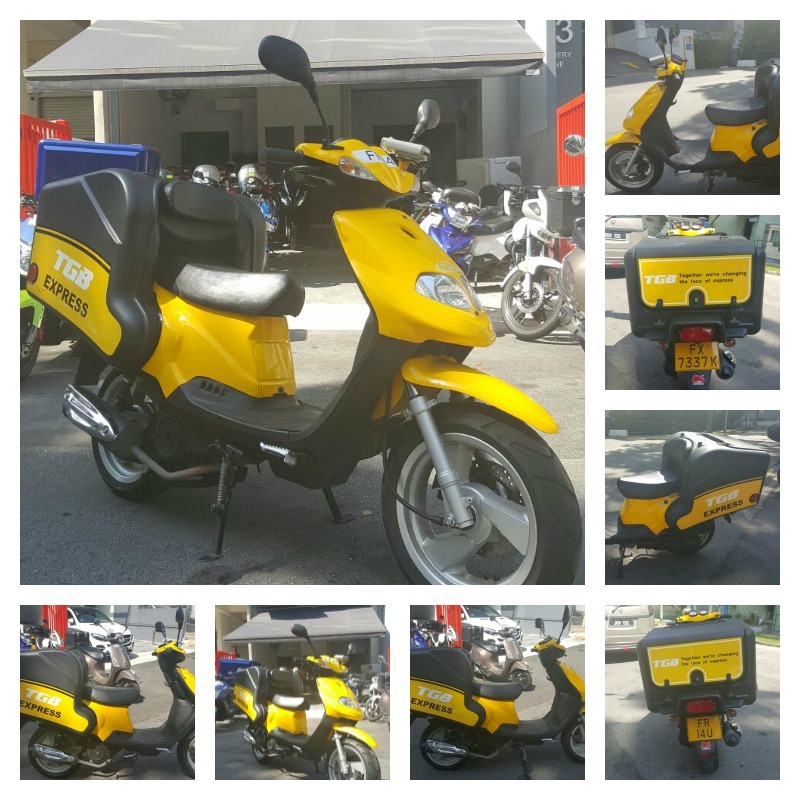 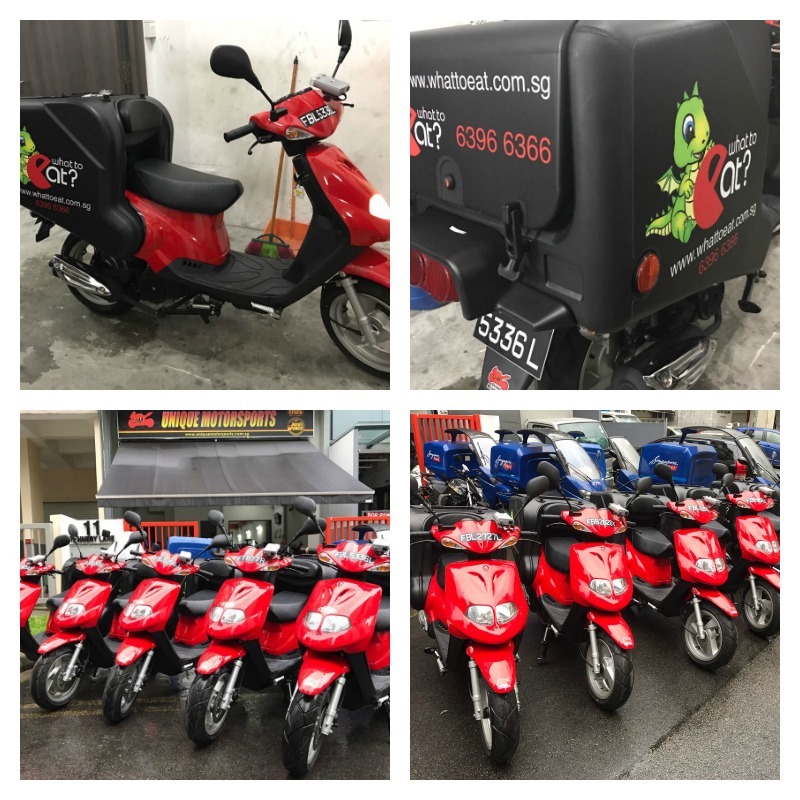 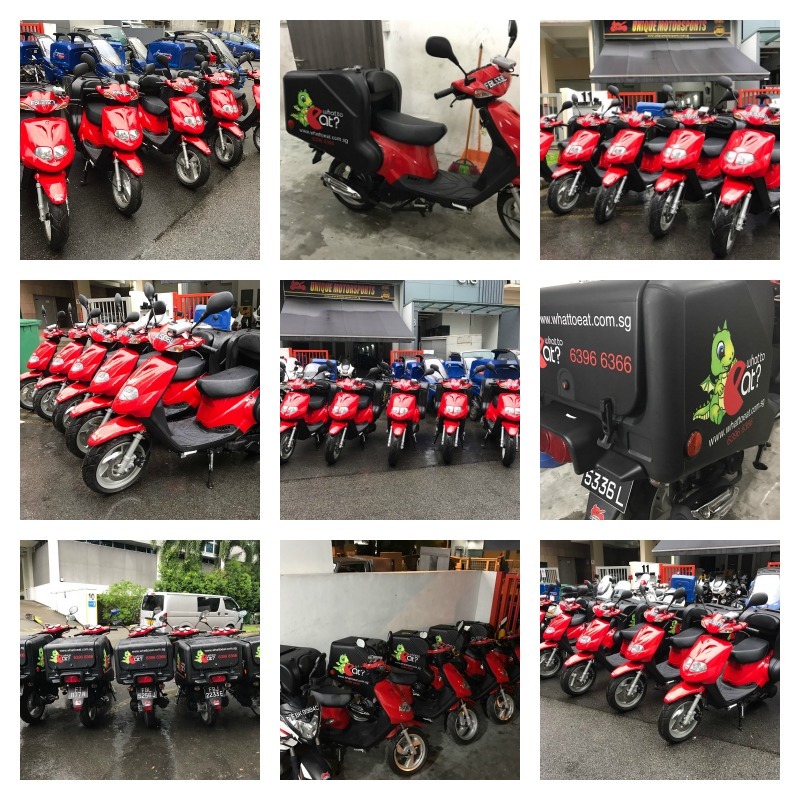 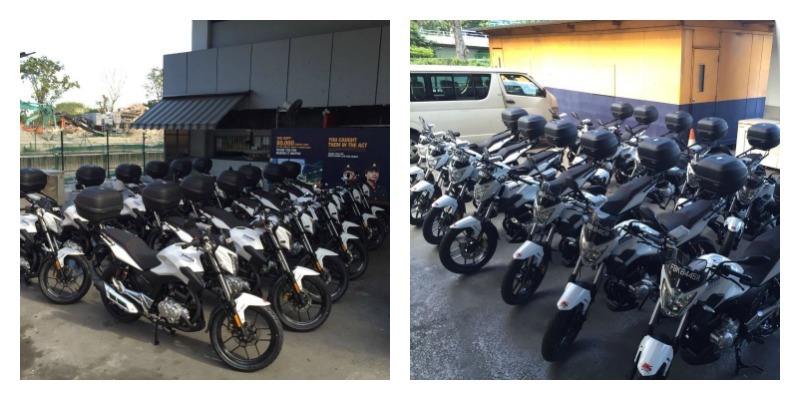 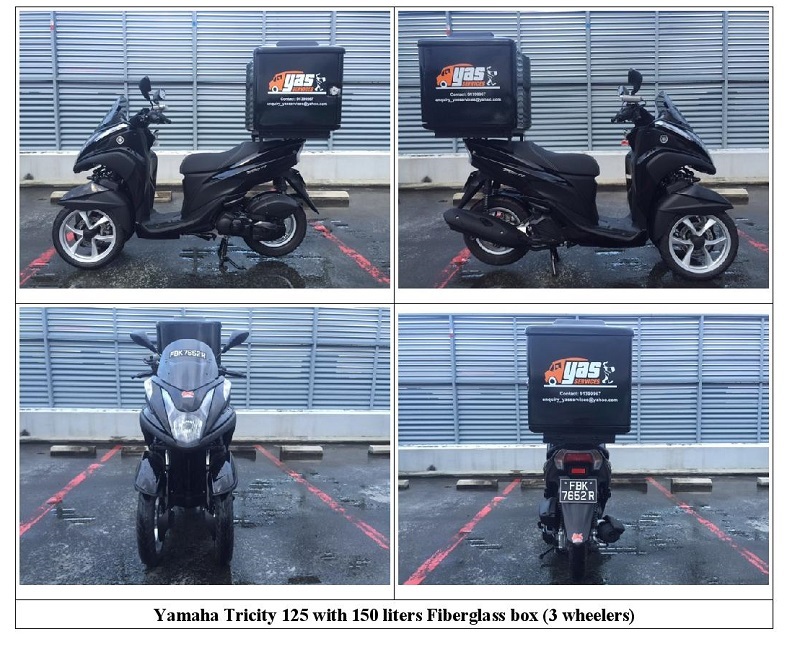 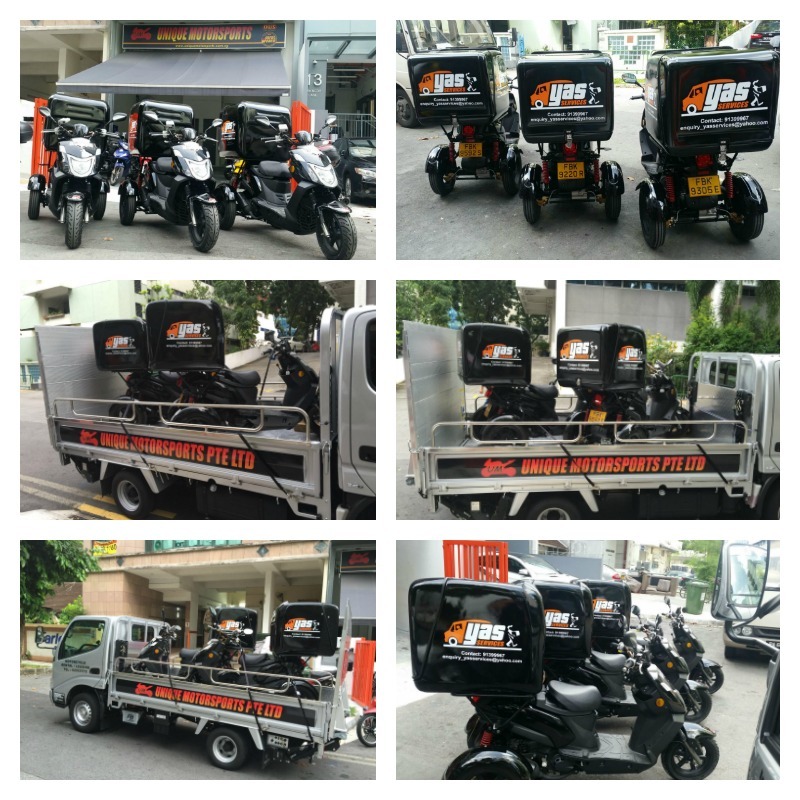 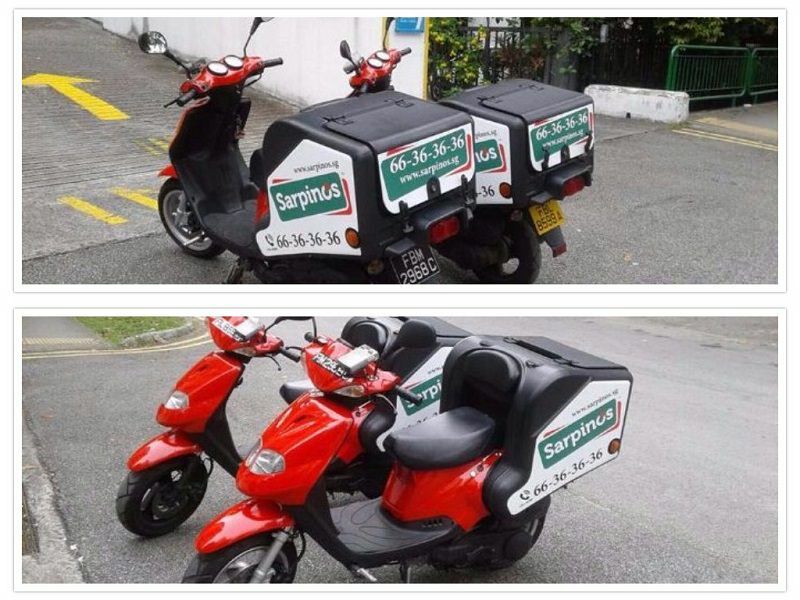 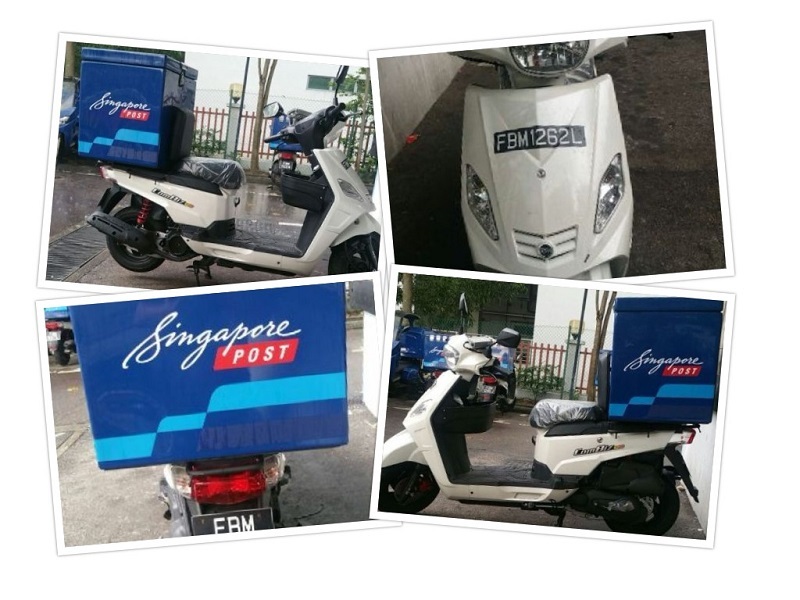 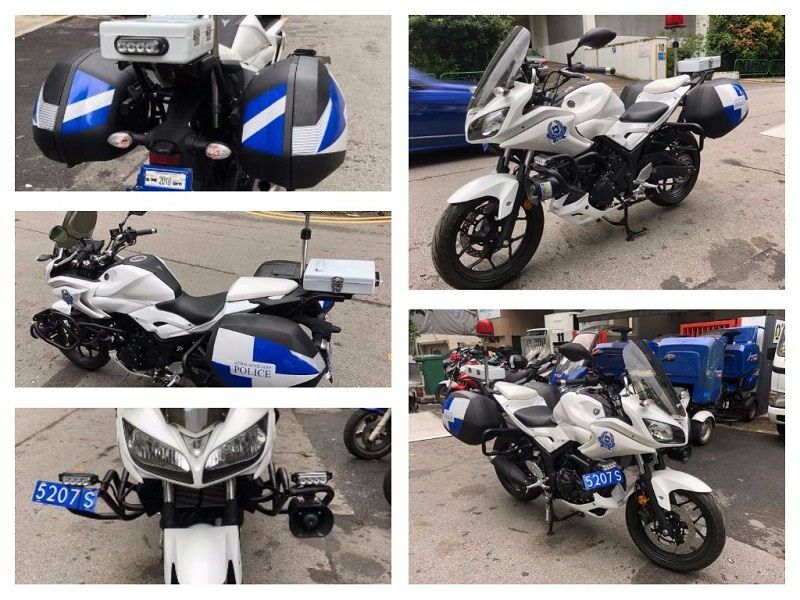 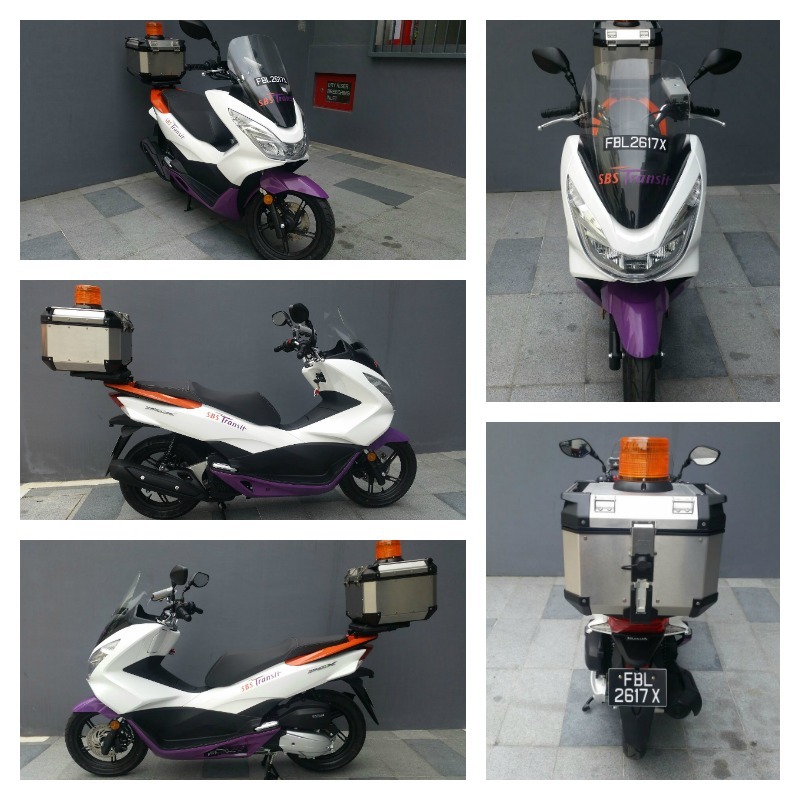 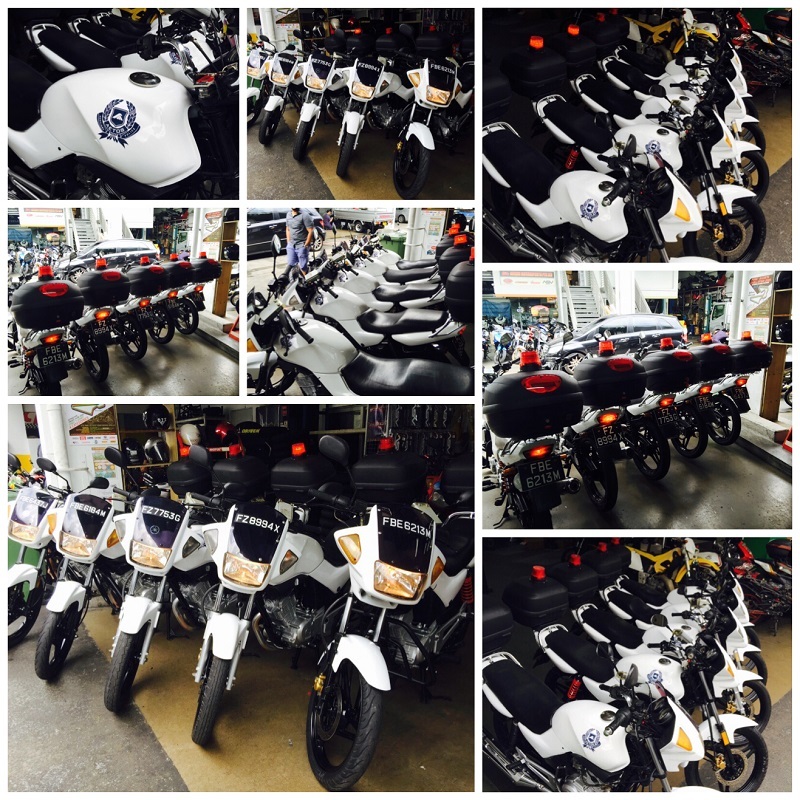 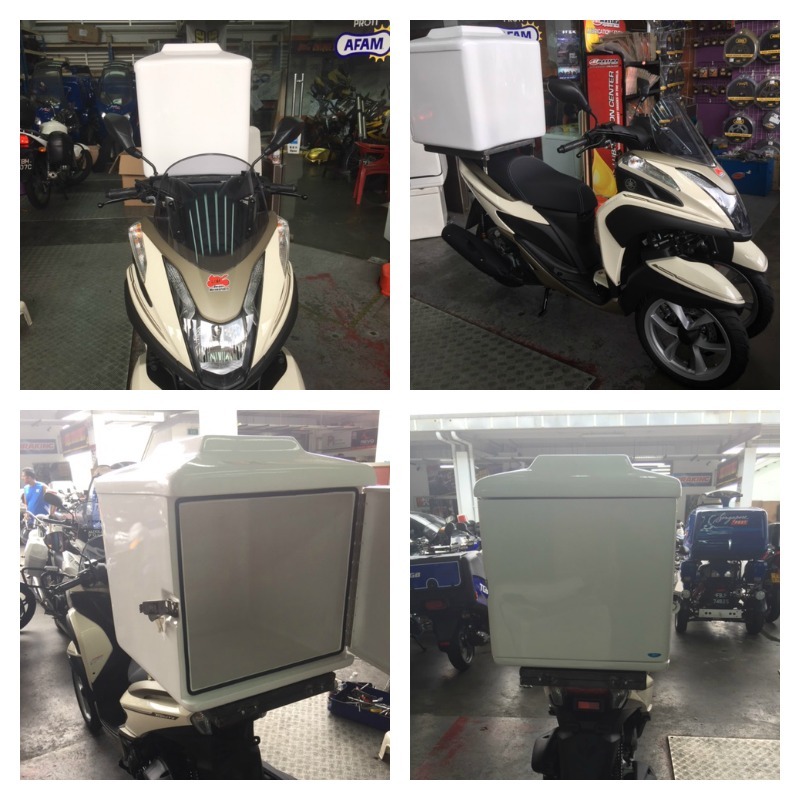 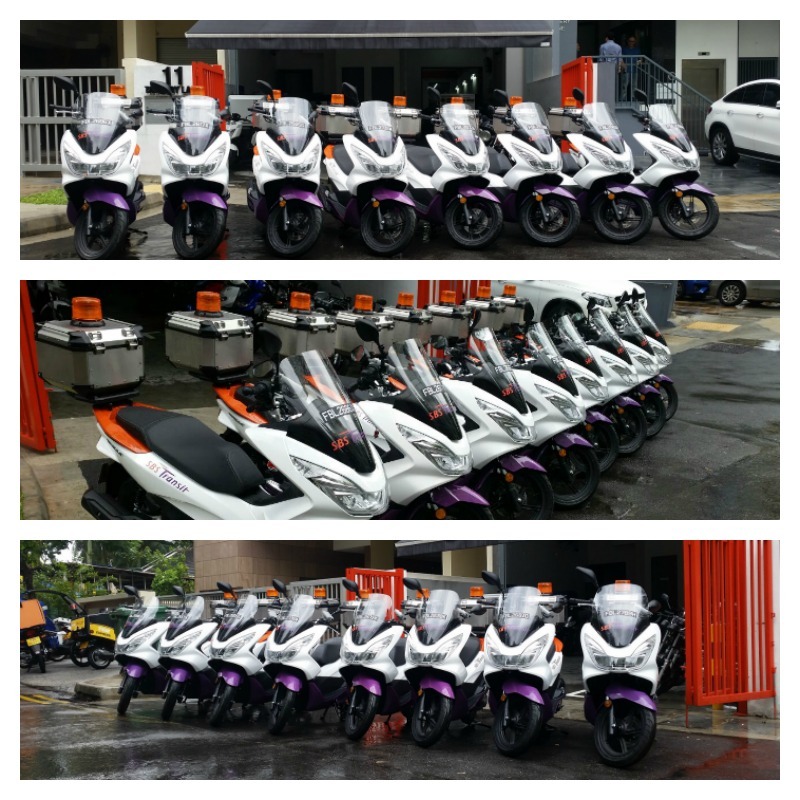 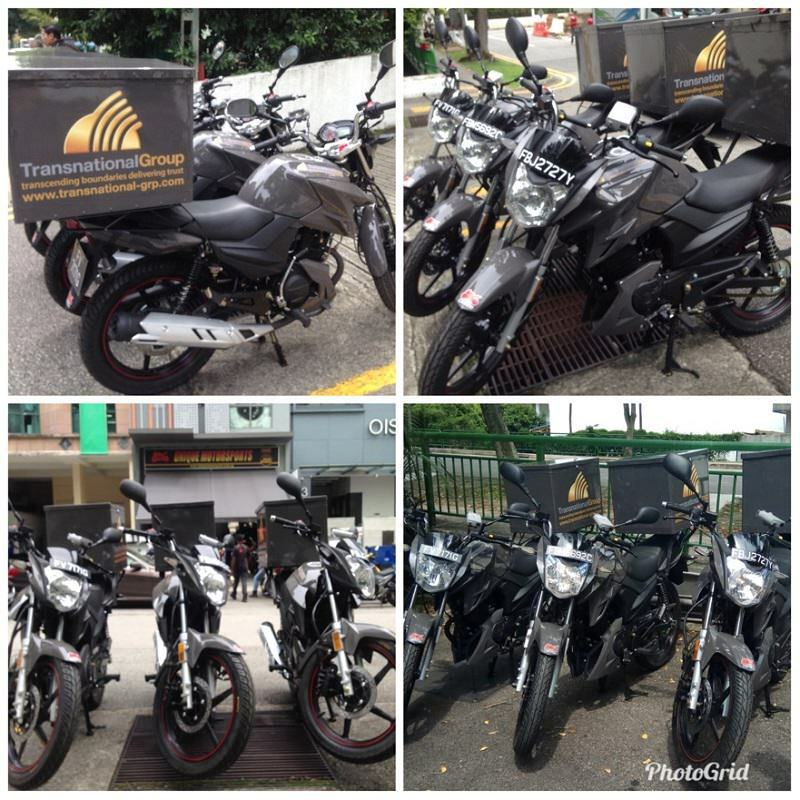 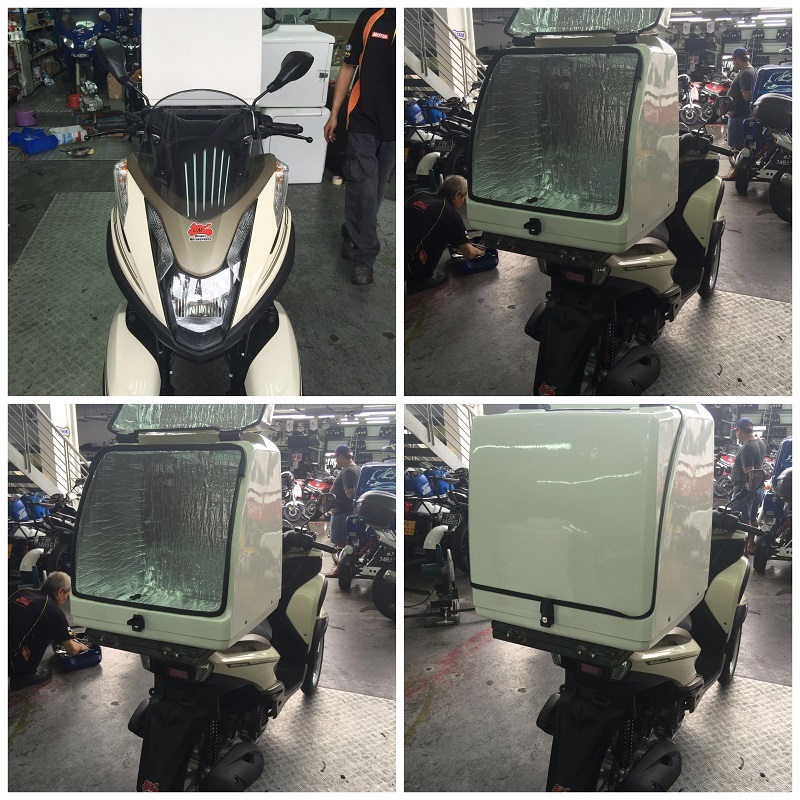 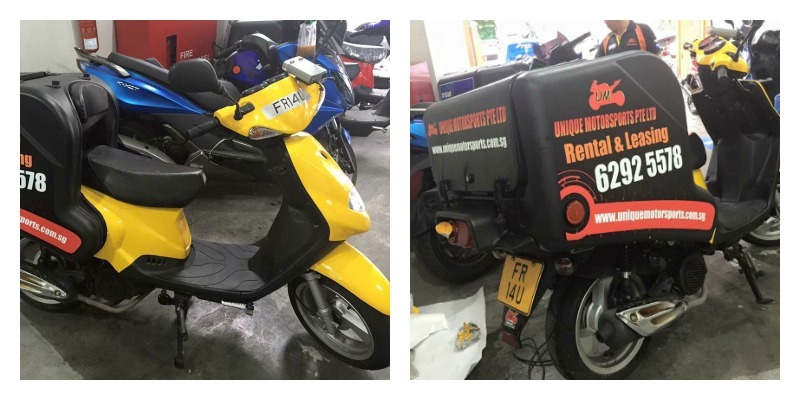 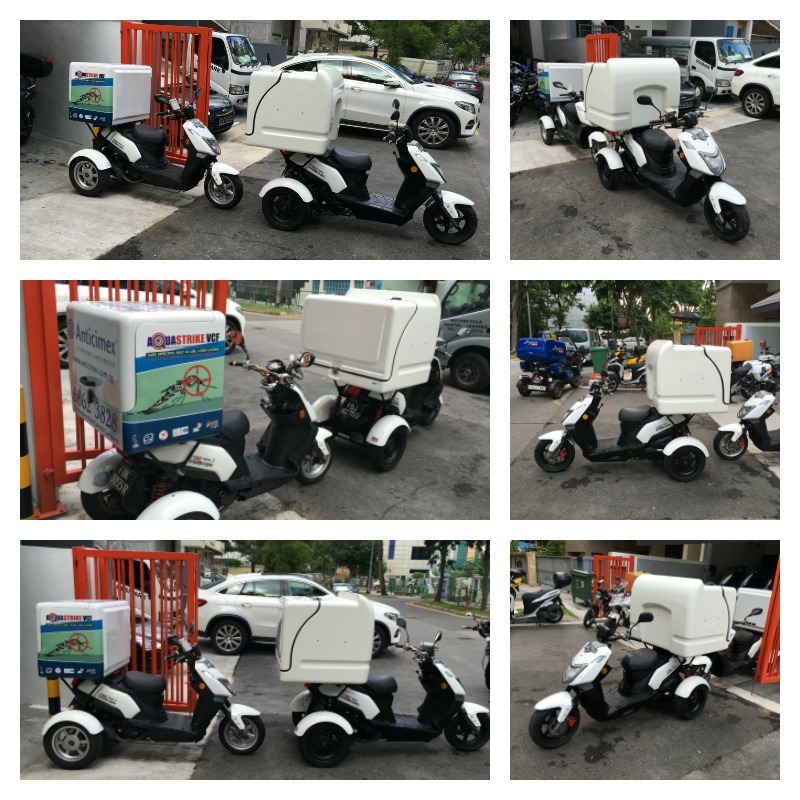 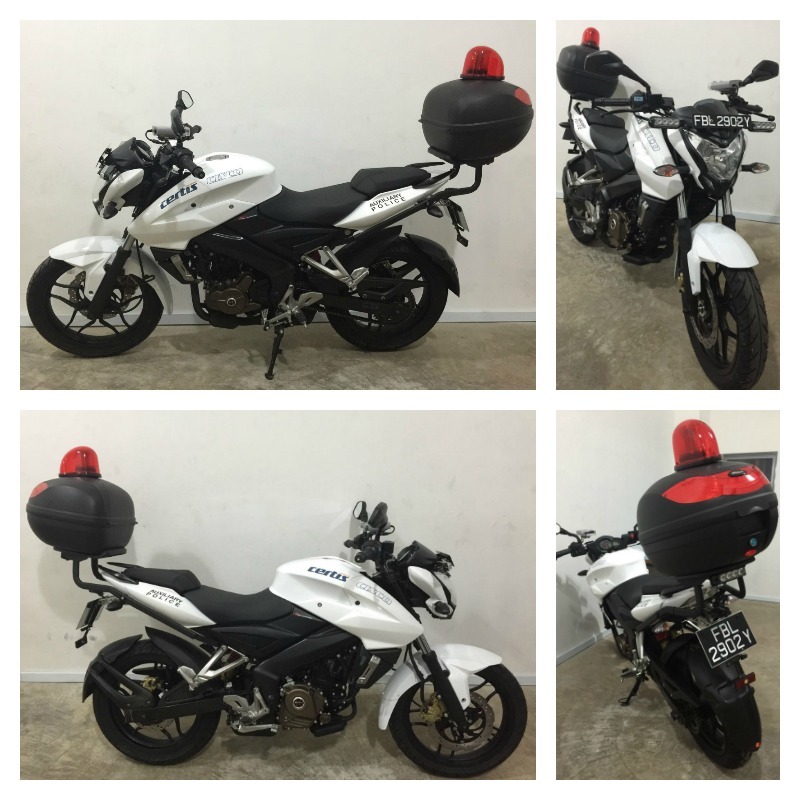 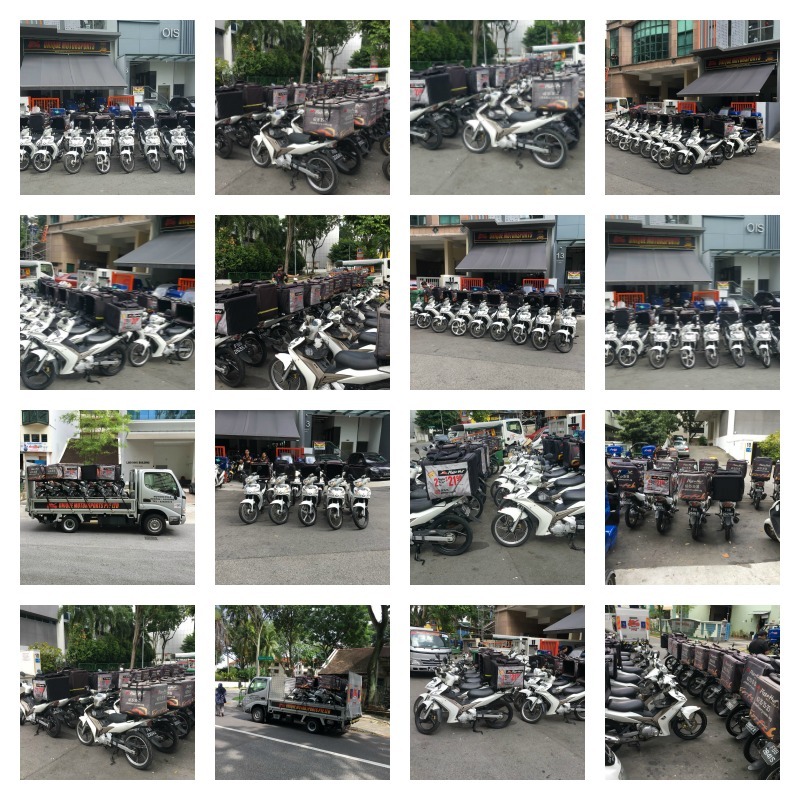 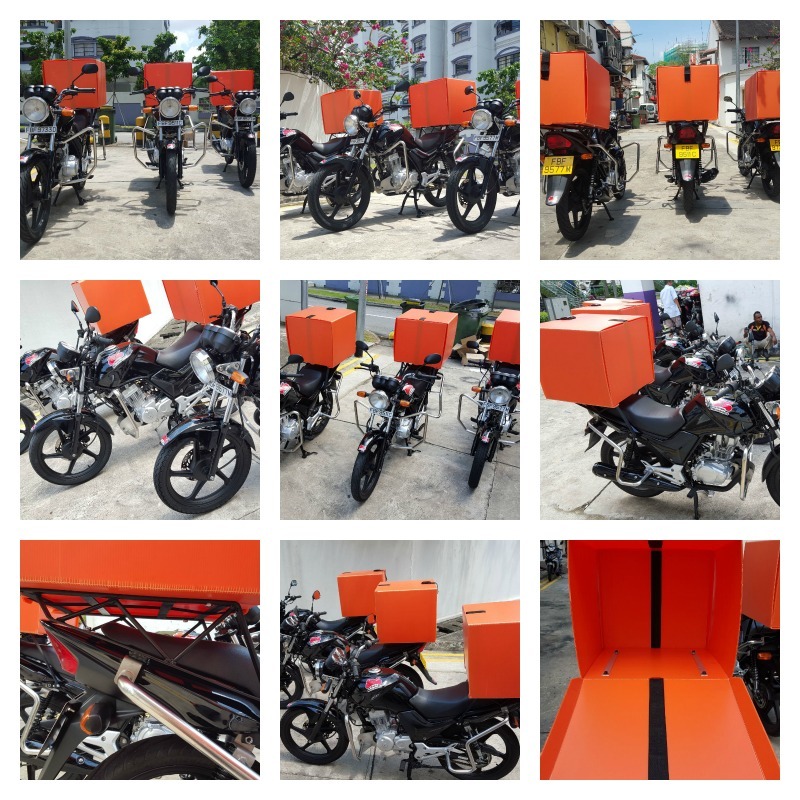 Pay only a fixed fee monthly and lease a motorcycle or scooter from Unique Motorsports Pte Ltd. 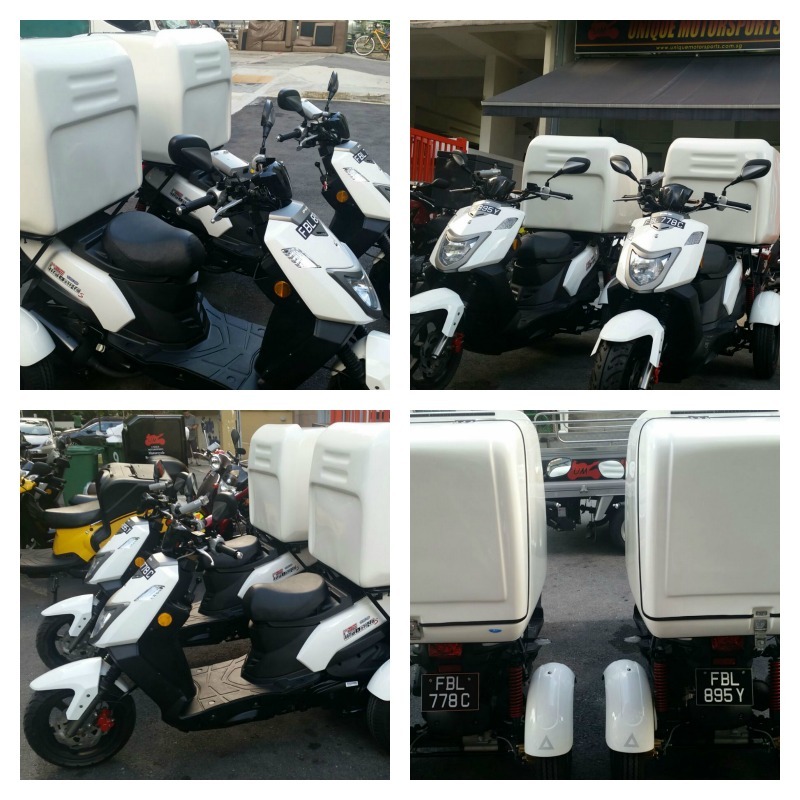 Monthly rate available from $290* (*Inclusive of GST) onwards. 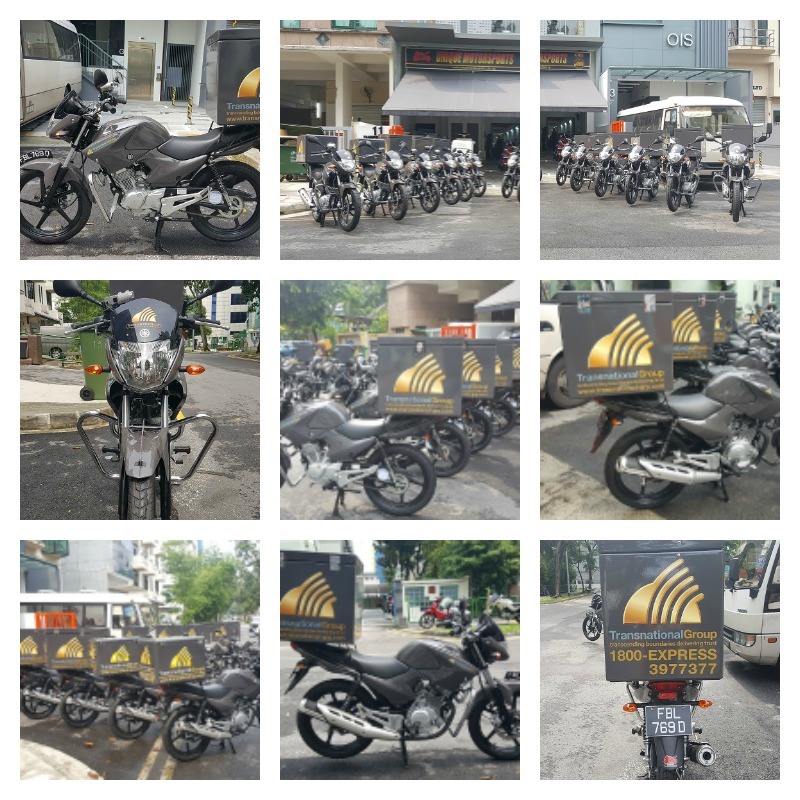 Minimum booking period is 3 months from 1/4/2018 onwards. 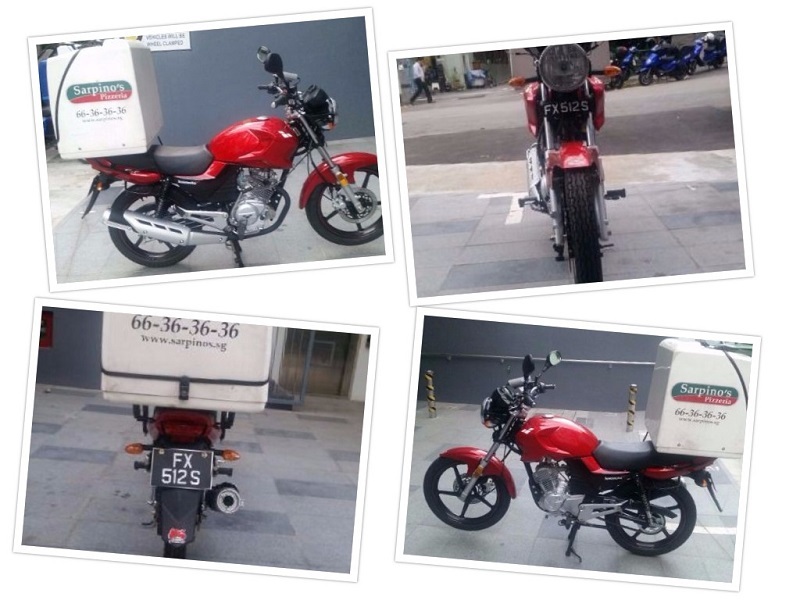 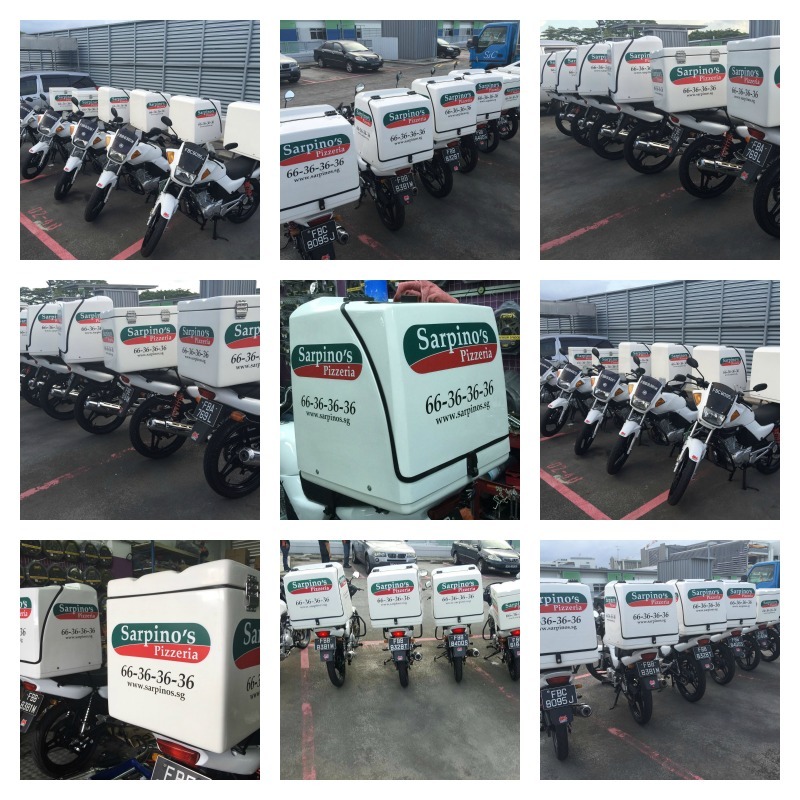 *Please check with Jay 93268999 on Short Term Rental Motorcycles. 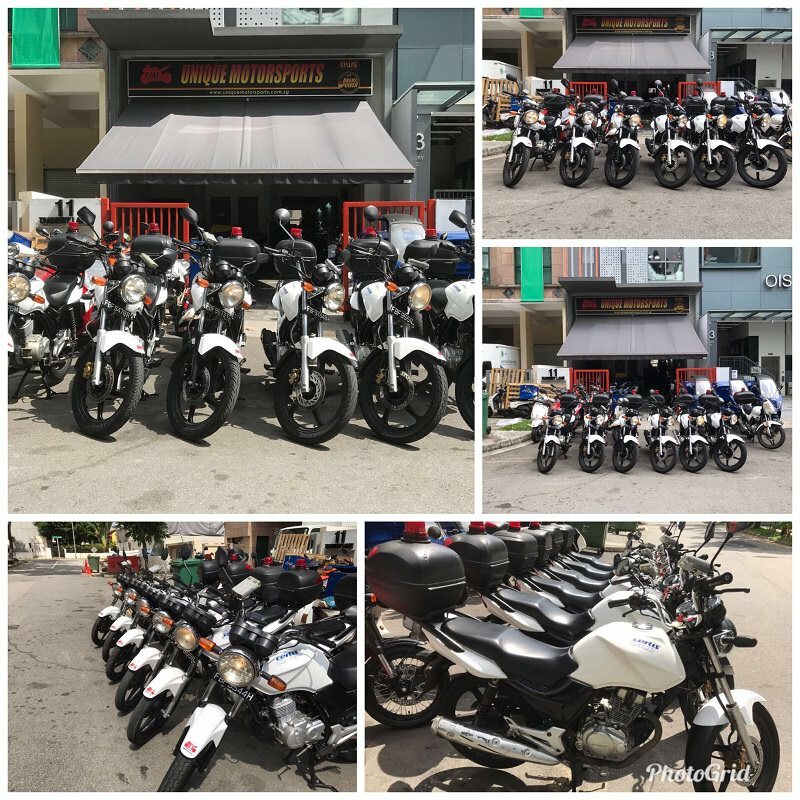 Please call 68446378 / 93268999 or email rental@uniquemotorsports.com.sg to check for the availability of the rental bikes. 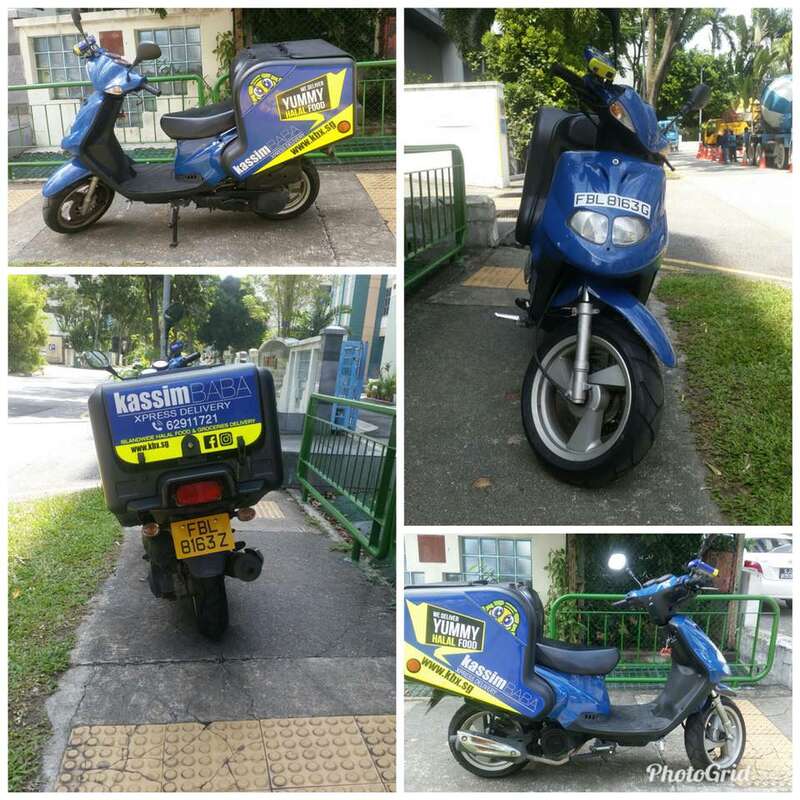 First come first served basis. 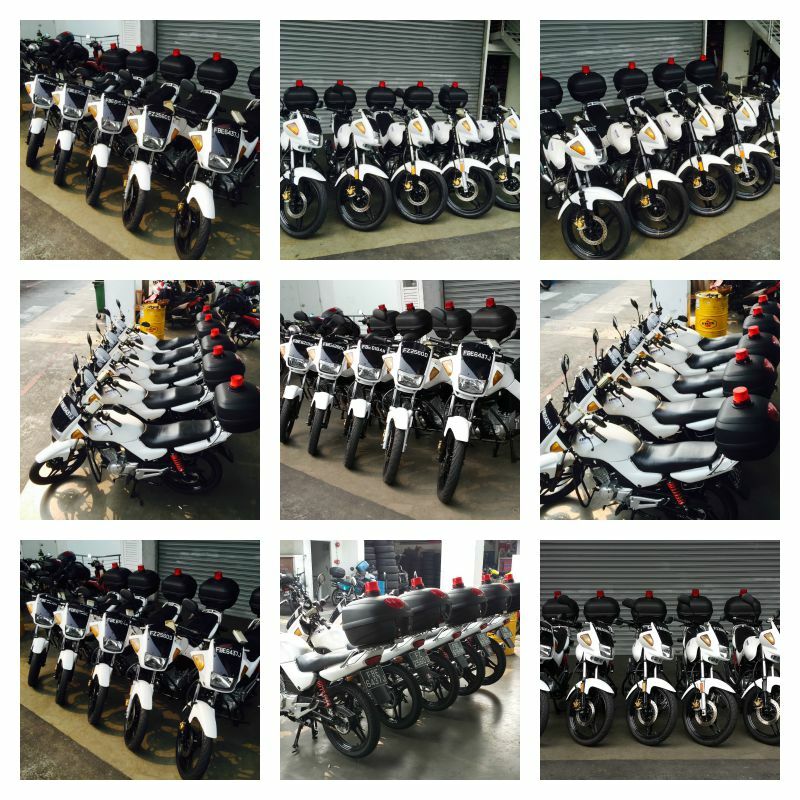 You are welcome to check with us for models unavailable in the above list. 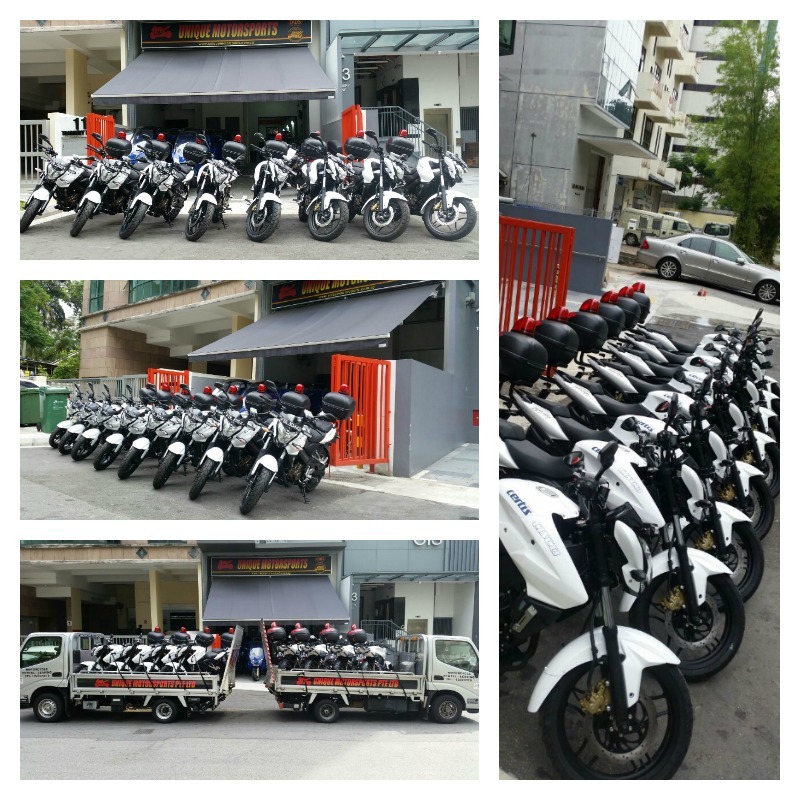 a) Pay a fixed amount monthly only for each bike. 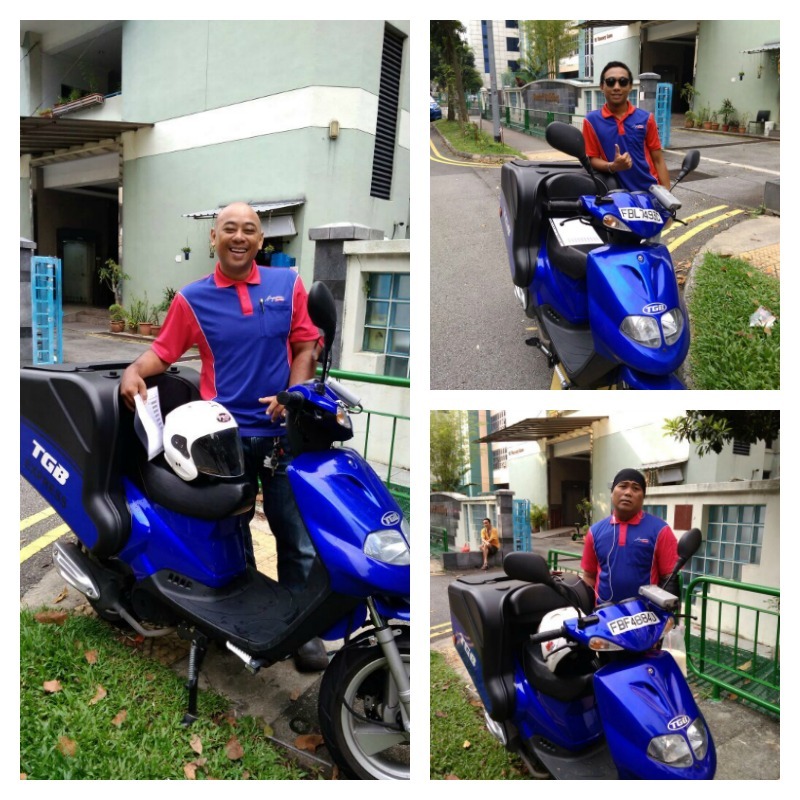 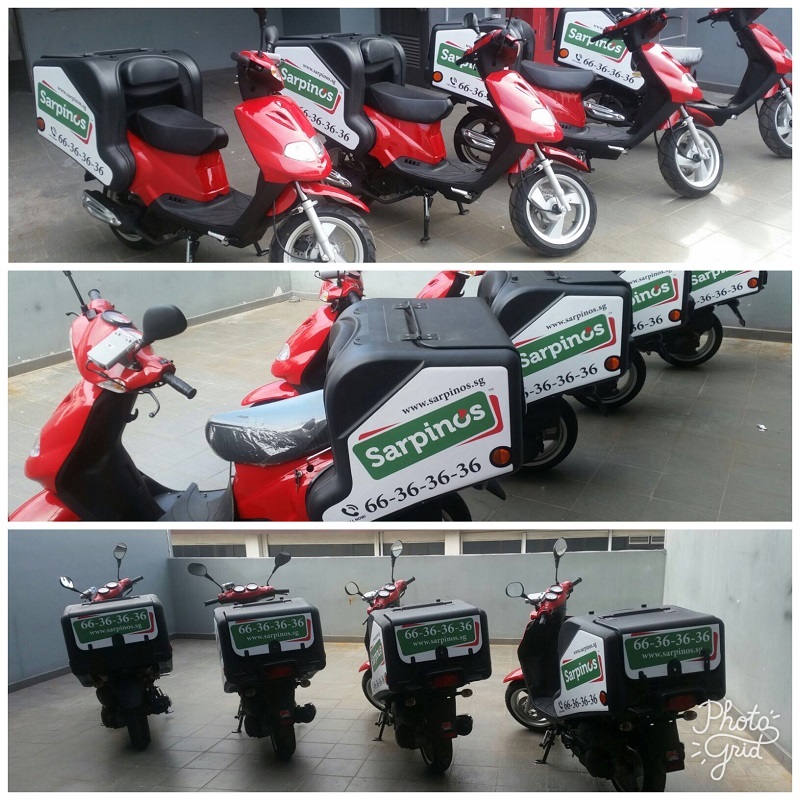 b) No need to worry about servicing, mechanic will be scheduled to service the bikes monthly. 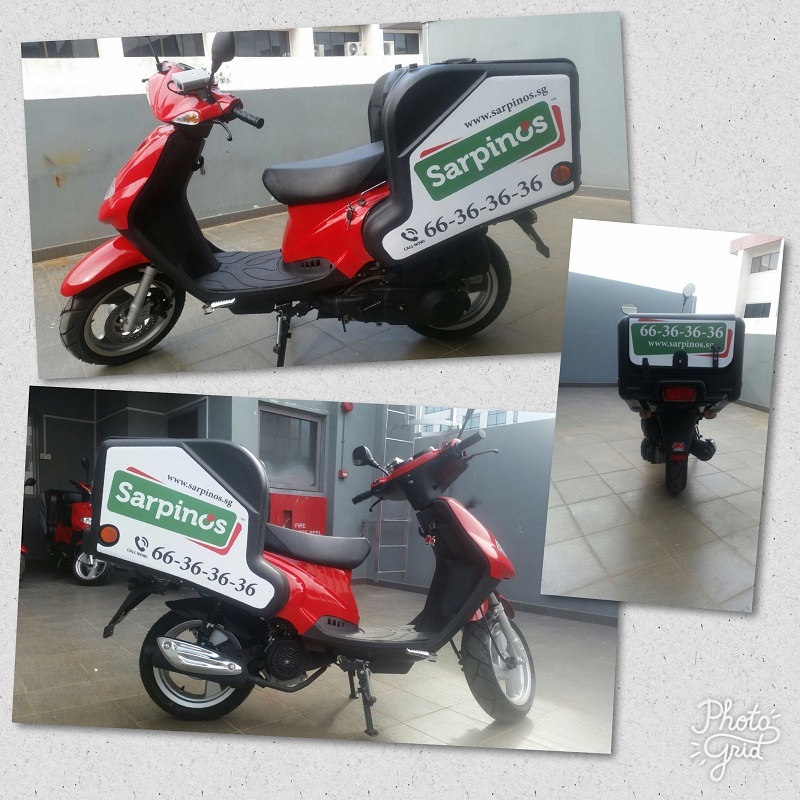 c) No need to worry about replacement of wear & tear components like tyres etc. 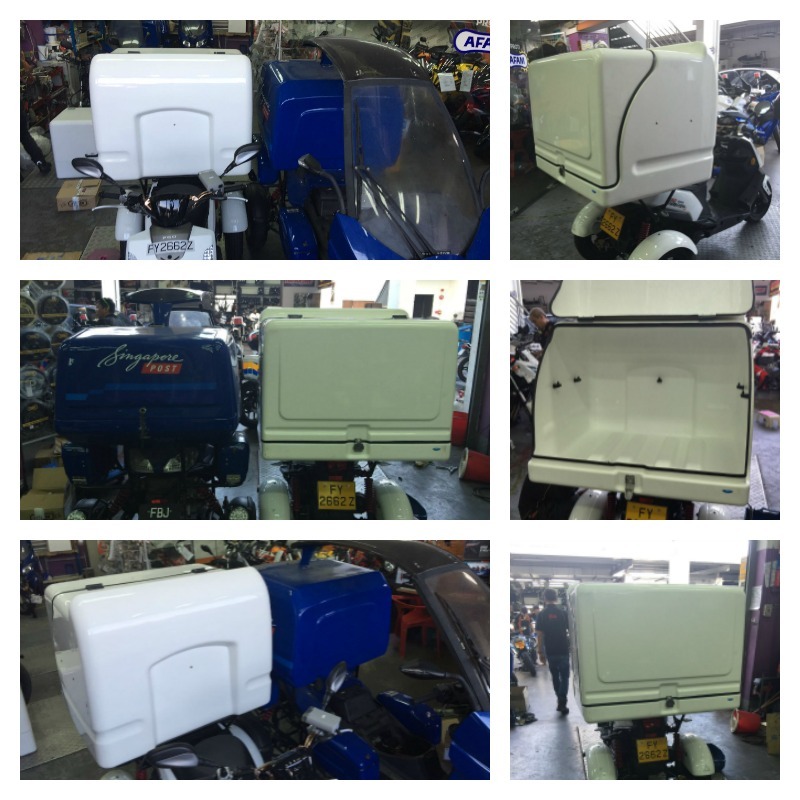 d) No need to worry about high costly repairs in case of engine overhaul. 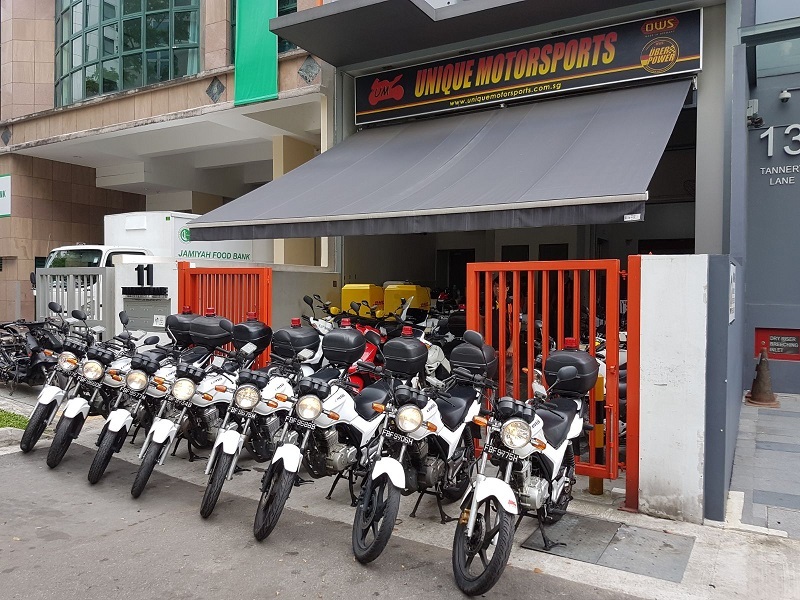 i) Unique Motorsports Pte Ltd have workshops in Kaki Bukit, Toh Guan and Woodlands. 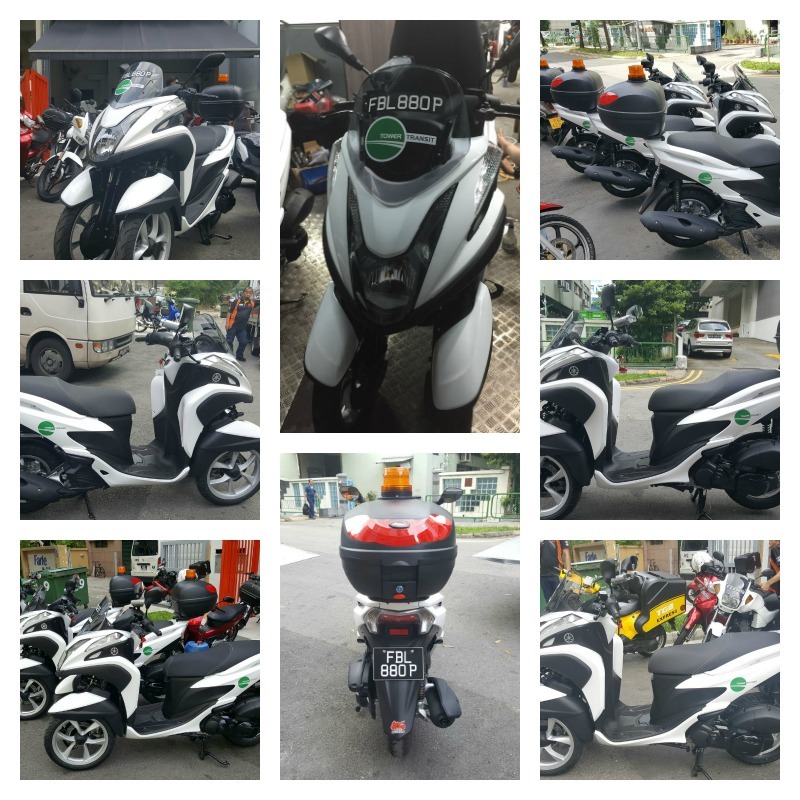 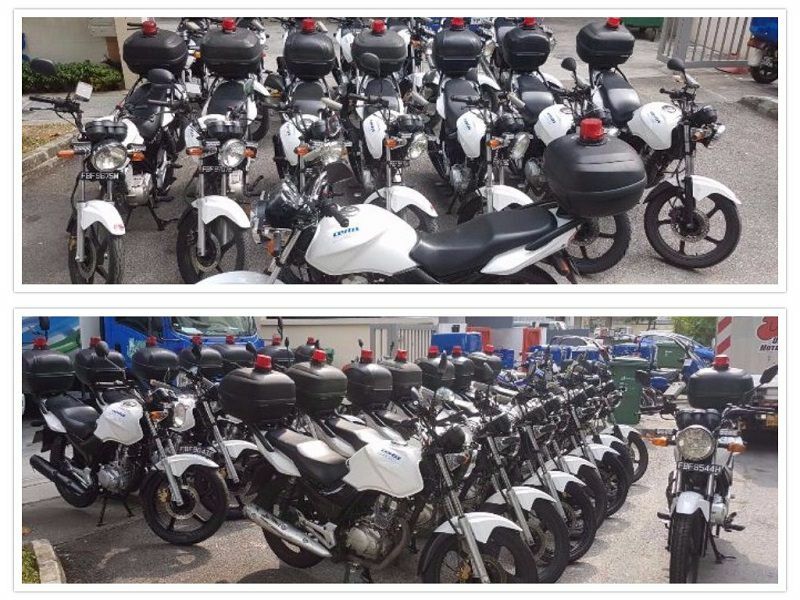 k) Maximum repair cost for accident or negligent repairs is capped at $1500 each bike/each case. 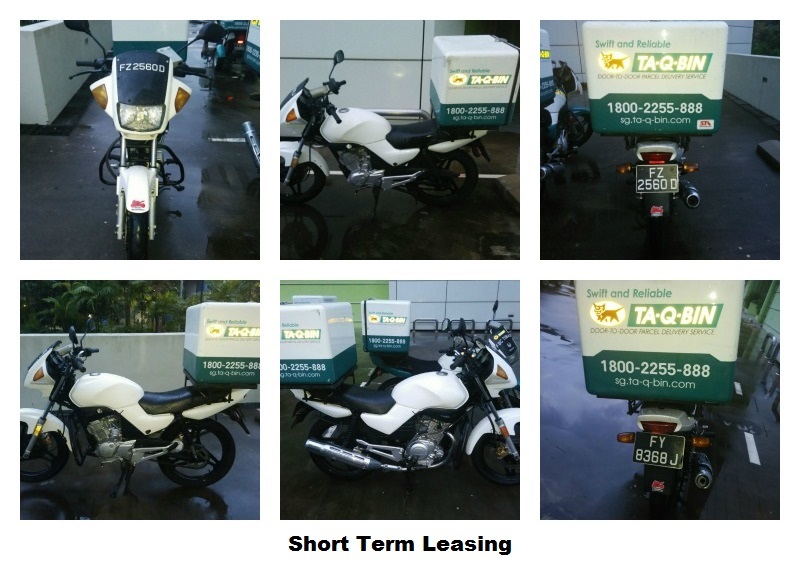 b) Leasing does not cover accident or negligent repairs. 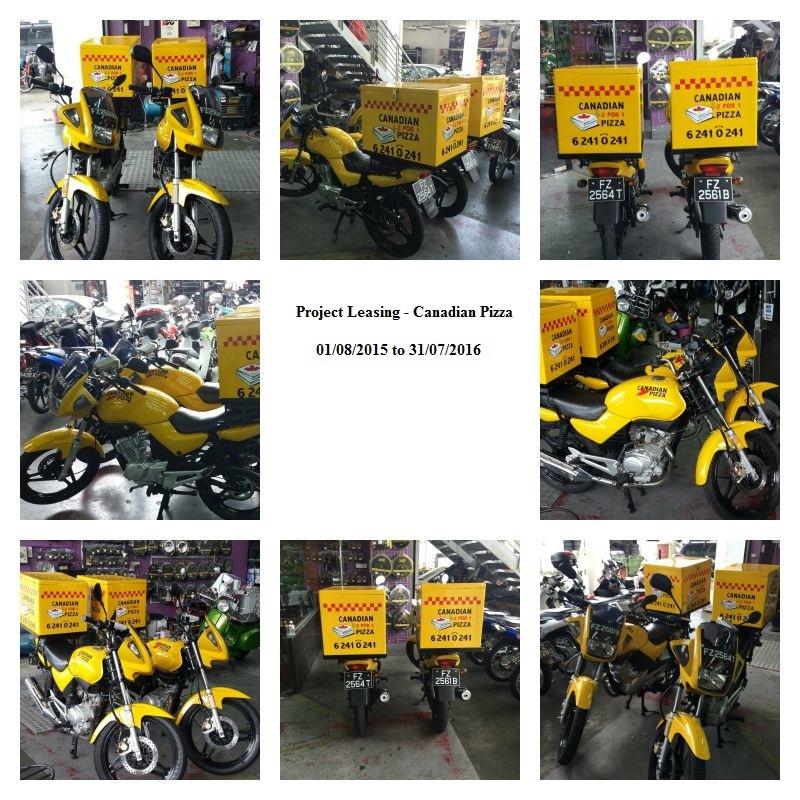 c) Maximum repair cost for accident or negligent repairs is capped at $1500 each bike/each case. 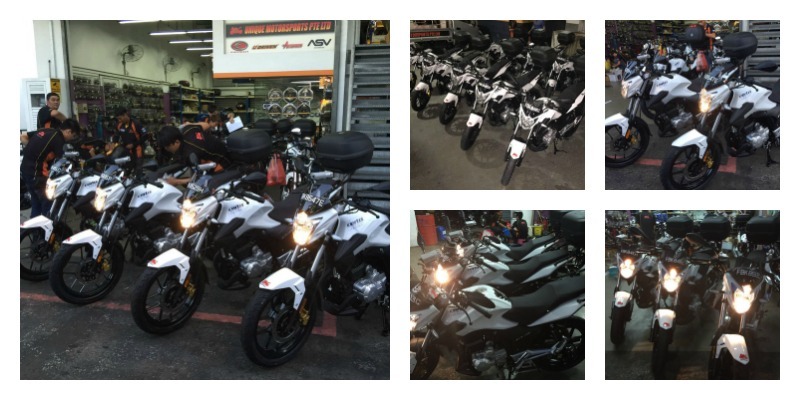 Please contact Chang at 63415378 or 97678999 or email rental@uniquemotorsports.com.sg should you have further enquires. 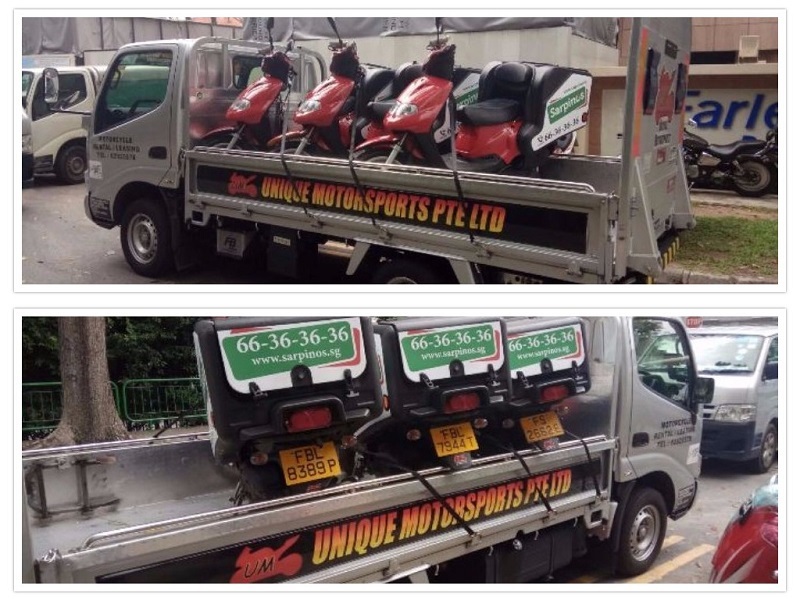 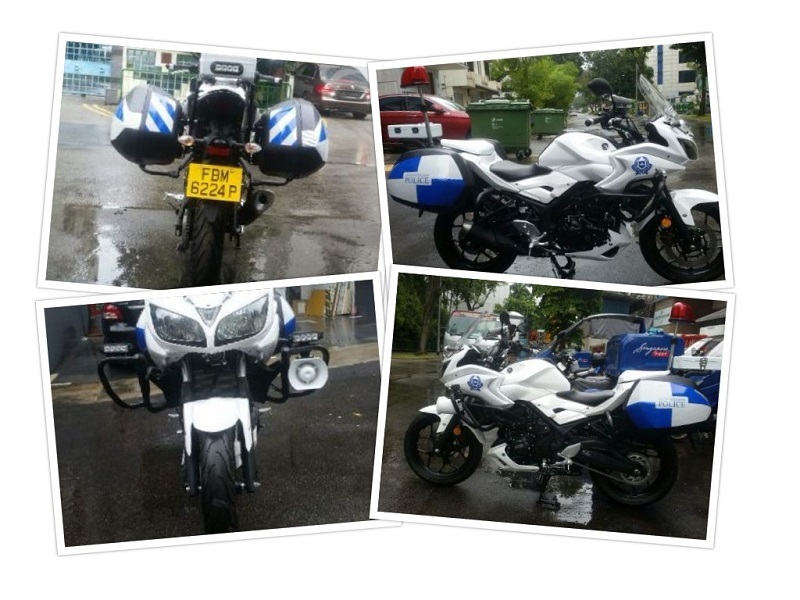 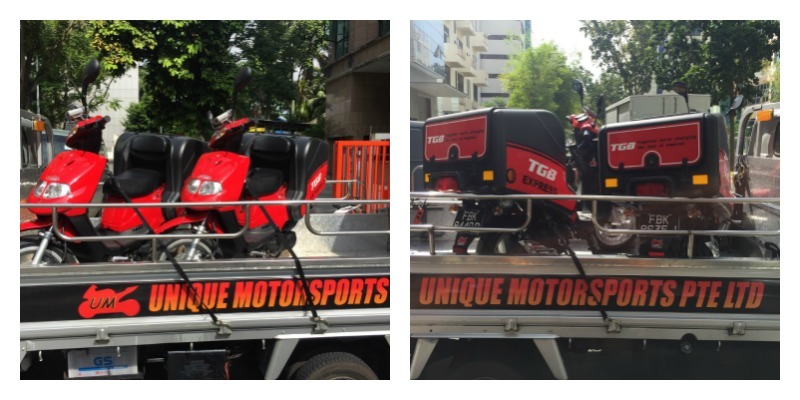 Please contact 93268999 or email rental@uniquemotorsports.com.sg should you have further enquries.